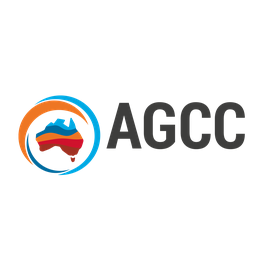 The inaugural Australian Geoscience Council Convention, AGCC 2018, will be held at the Adelaide Convention Centre in October 2018. 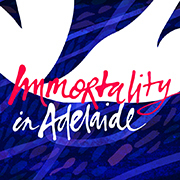 ComBio2017 will be held at the new and state of the art Adelaide Convention Centre located in the heart of the city on the Torrens River, and overlooking the magnificent Adelaide Oval Precinct. It was once said that nothing is certain in life except death and taxes. While the tax office will still get their cut, the grim reaper’s job is looking less secure. The life expectancy of Australians has grown by 10 years since the 1970s and some believe the first person to live to 1000 has already been born, but how will this be achieved?